Pelicans are a genus of large water birds that makes up the family Pelecanidae. 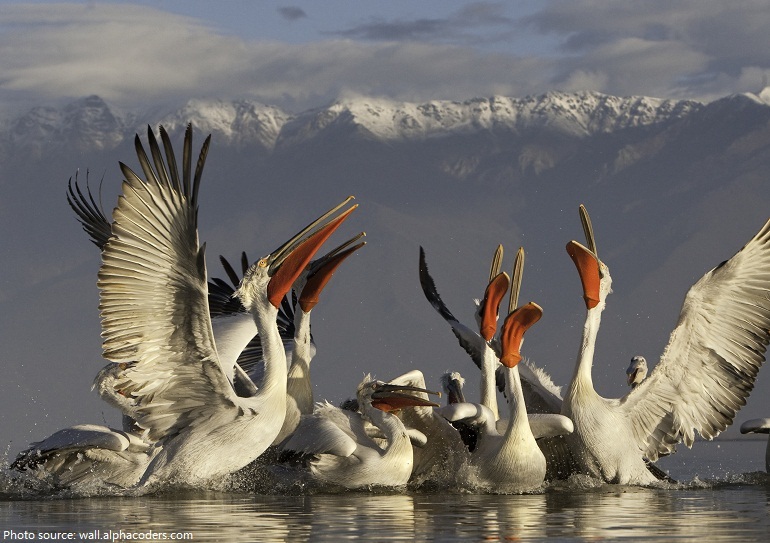 With 8 different species of pelicans, they can be found on all continents except for Antarctica. Pelicans live throughout the world in tropic and temperate zones, and always near bodies of water. Average life span in the wild is 10 to 25 years or more and up to 54 in captivity. It is easy to identify pelicans, because they are one of the only birds with a pouch under their bill. Along with the giant pouch, pelicans are a large bird with short legs, and they appear rather clumsy on land. Once in the water, they are strong swimmers, thanks to their webbed feet. 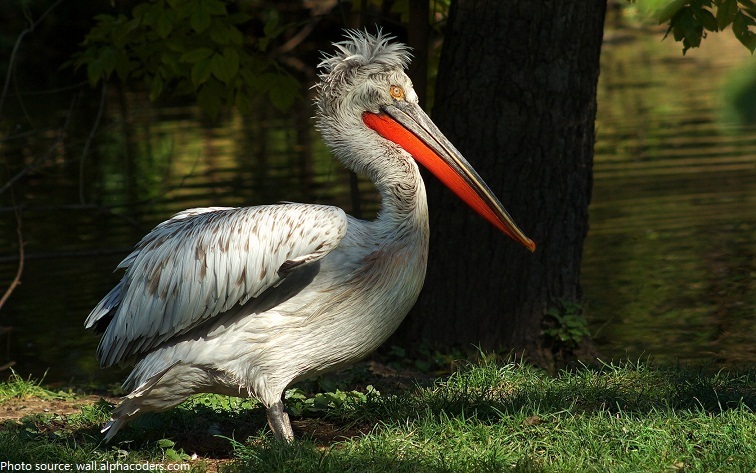 The largest is Dalmatian pelican (Pelecanus crispus) measuring from 1.6 to 1.8 meters (5.2 to 5.9 feet) in length. The heaviest is great white pelican (Pelecanus onocrotalus) weighing from 9 to 15 kilograms (20 to 33 pounds). The smallest and lightest is brown pelican (Pelecanus occidentalis) measuring from 1 to 1.5 meters (3.4 to 5 feet ) in length and weight about 3.5 kilograms (7.7 pounds). The wingspan can range from 2 to 3.6 meters (6.7 to 11.8 feet), depending on species. Pelicans are splendid fliers and can soar like eagles with their giant wings. Getting UP in the air can be challenging without the help of the wind. Pelicans must run over the water while beating their big wings and pounding the surface of the water with both feet in unison to get enough speed for takeoff. 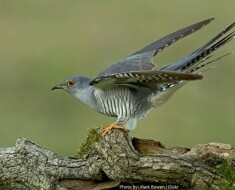 They are social birds and typically travel in flocks, often strung out in a line. Pelicans are carnivores (meat-eaters) and diurnal (hunt during the day). 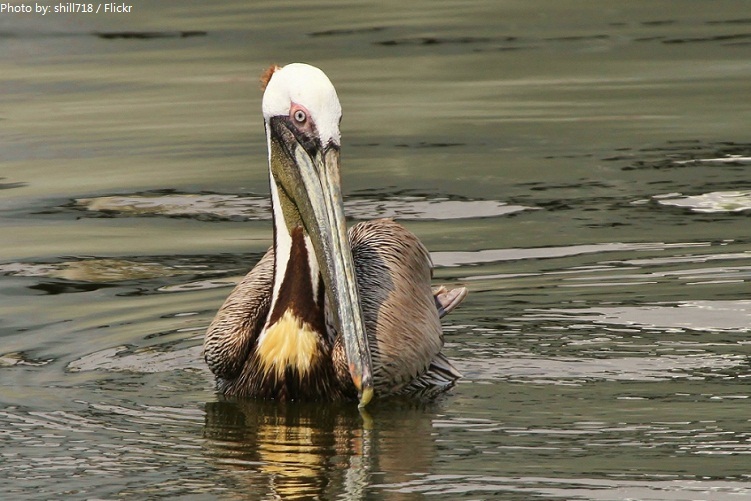 While most pelicans eat fish exclusively, they can be opportunistic feeders, eating lizards, frogs, crabs and lobsters. Many pelicans fish by swimming in cooperative groups. They may form a line or a “U” shape and drive fish into shallow water by beating their wings on the surface. 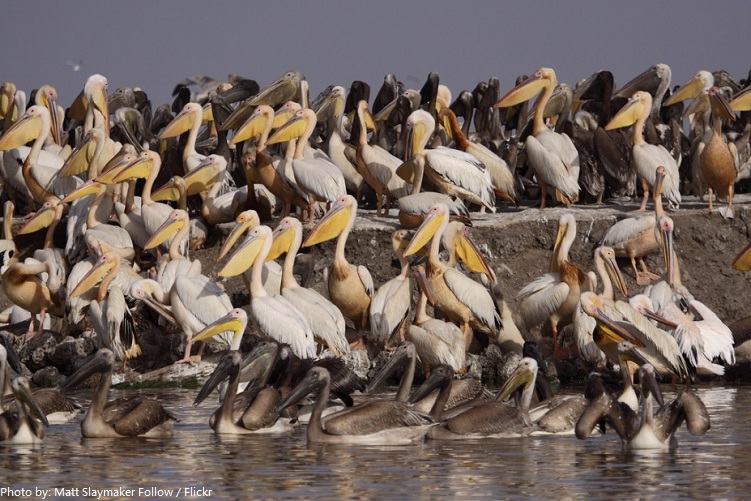 When fish congregate in the shallows, the pelicans simply scoop them up. The brown pelican, on the other hand, dives on fish (usually a type of herring called menhaden) from above and snares them in its bill. Pelicans do not store fish in their pouch, but simply use it to catch them and then tip it back to drain out water and swallow the fish immediately. 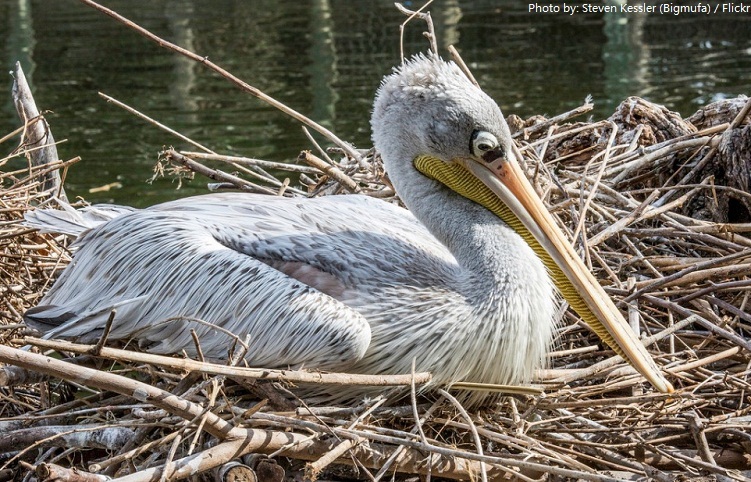 When not eating, pelicans spend hours preening, snoozing, or sunbathing. At dusk, pelicans all settle down for the night. Their head rests back on their shoulders, their eyes close and their feathers ruffled against the cold. 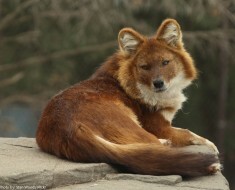 They nest in colonies in trees, bushes, or on the ground, depending on the species. 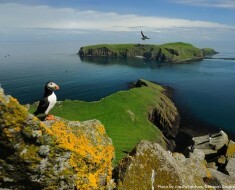 Breeding colonies often consist of hundreds of these birds all crowded onto one small island. 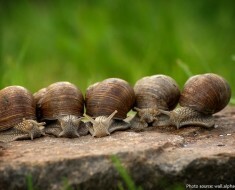 Males will use certain tactics to attract females during the breeding season. Certain males have colorful feathers and some others have the ability to change the color of their bill, pouch and neck into brighter colors during the interesting courtship. 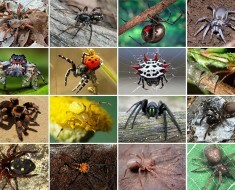 Both females and males contribute to the making of the nest. Pairs are monogamous for a single season, but the pair bond extends only to the nesting area; mates are independent away from the nest. 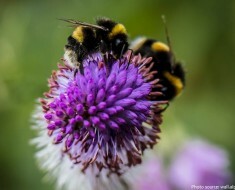 Females will usually lay 1 to 3 eggs and on some occasions 4 or 5 eggs. Incubation period lasts between 28 and 36 days. 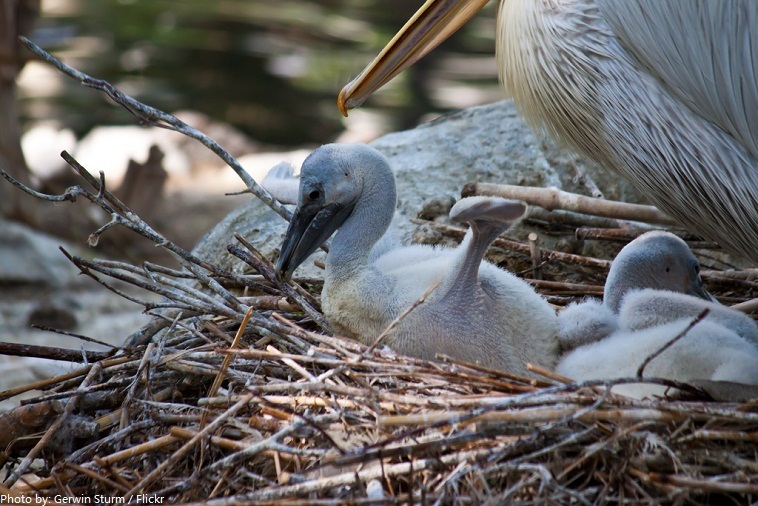 The parents take turns incubating 1 to 5 bluish-white eggs, laid days apart, on the top of their feet. siblings to get the most food. The young are not fed from the pouch; instead, the parents open their mouth wide to allow the young to reach down into the gullet to get regurgitated food. The poor parents must feed their chicks up to 30 times a day for the first month of so! By 6 to 8 weeks they wander around, occasionally swimming, and may practise communal feeding. Young of all species fledge 10 to 12 weeks after hatching. They may remain with their parents afterwards, but are now seldom or never fed. They are mature at three or four years old. 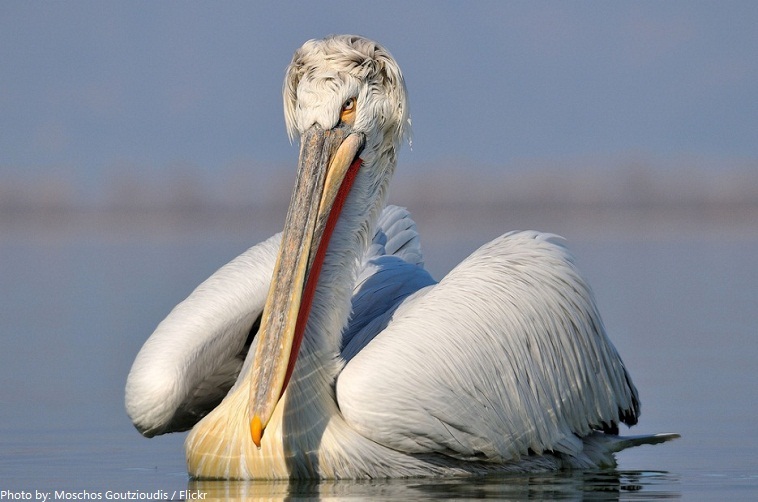 Pelicans are a large bird, which makes them harder prey for most predators in their natural environment. Because of this, most animals do not hunt them. 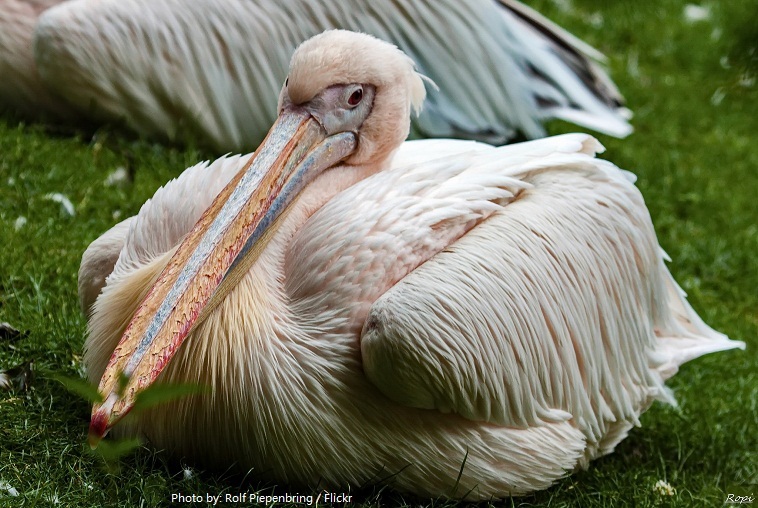 However, a wounded pelican that cannot fly is easy prey for wild dogs, feral cats and larger mammals. Humans are also predators of the pelican, hunting them for their feathers and eating the meat. A gull often sits on a pelican’s head, trying to steal a meal when the pelican opens its bill slightly to empty out the water. All pelicans have long bills, but the Australian pelican (Pelecanus conspkillatus) has the longest bill of any bird. The record-sized bill was 50 centimeters (20 inches) long. The American white pelican can hold some 11 liters (3 gallons) of water in its bill. Pelicans and their relatives—cormorants, gannets, and boobies—are the only birds with totipalmate feet (fully webbed; all four toes are united by ample webs). Fossil evidence of pelicans dates back to at least 30 million years to the remains of a beak very similar to that of modern species recovered from Oligocene strata in France.